It doesn’t matter what size your business is, what sector you work in or even how long your business has been operating – the only thing that matters is that you have the right HR system in place for your business needs. Using the right tools will not only enable HR departments to work much more effectively, but it can be the difference between a business which is thriving, and one which is “stuck” in a circle of out-dated systems and processes. How do you know if you have the right HR management system for your needs? You may have already invested in a software platform, but if you’re unsure whether it is being used to its full capability or you don’t know if your people data is accurate then it may be time for an update. You may even still be relying on filing cabinets and excel spreadsheets – in which case, it’s definitely time for an upgrade! 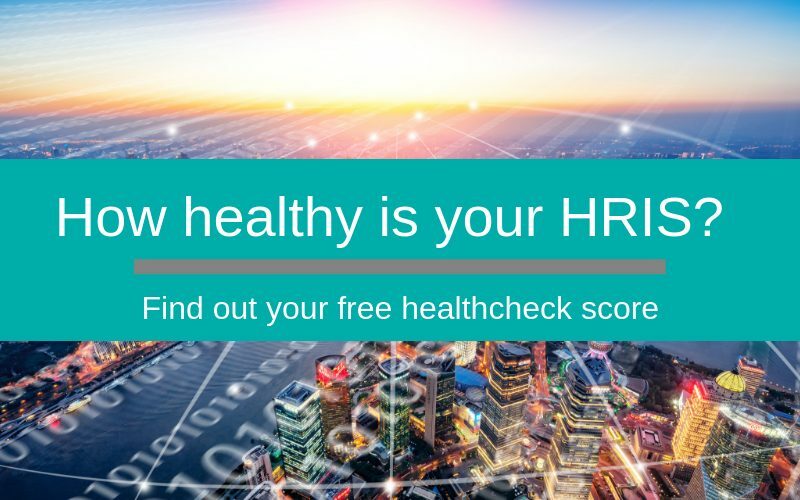 Thanks to our brand-new HR systems health check service, we can help you decide whether you need to be looking at a new HR management system. All you have to do is complete our online questionnaire, and you will immediately be provided with a unique health check score. This will confirm whether your current HR and Payroll software could benefit from any improvements. At Silver Cloud, we don’t just stop with our online health checker. We also offer an exclusive half-day audit where our trained consultants will visit your business to examine your current HR and Payroll systems and check whether you are making the most out of it. Priced at just £299, our dedicated audit sessions will allow us to work with you to review the health of your current HR systems. We will identify how processes can be streamlined and develop in-depth recommendations for further improvements. Following the audit, you will be provided with a detailed written report which will contain useful information which can be used as a starting point when preparing a business case for investing in a new HR or Payroll system. To check if you are using the most appropriate HR and Payroll system for your needs, try our online health check or to speak to our consultants about how HR technology can improve your business, simply give us a call.